From The Lonesome Days' beginning in 2014, the band has evolved into a tight-knit 4 piece ensemble with a common vision to create great original music mixed in with timeless classics. Their authentic song writing and musicianship brings emotion, power and soul to the music that makes it seem familiar, yet fresh and new. From intimate venues to Colorado festivals, they are having a blast playing for audiences all over. 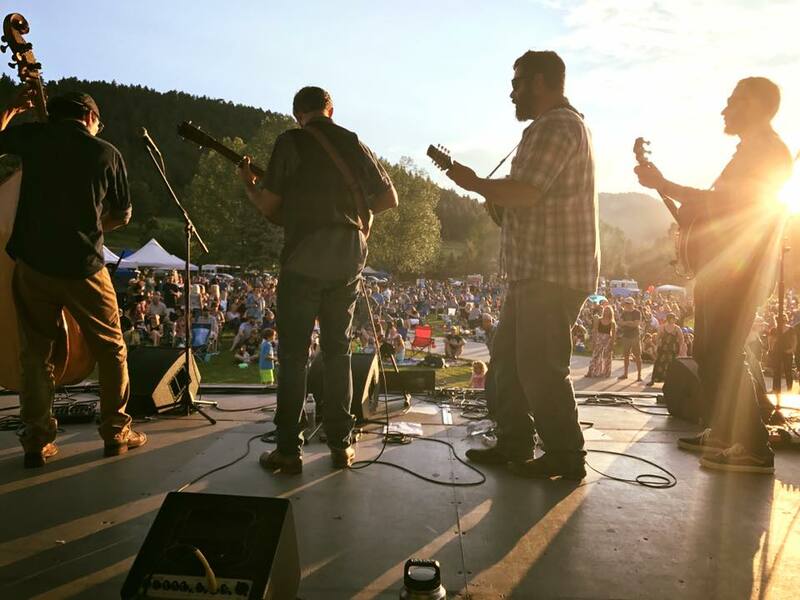 The band was awarded 2nd place at the 2015 Telluride Bluegrass Festival band competition, 1st place at the 2016 UllrGrass festival, and is rolling full steam ahead! Come out and catch a show, or get in touch if you'd like to book the band.